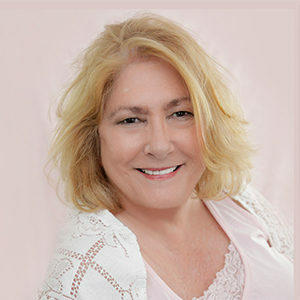 Susan McBee has more than 30 years of experience as an award-winning writer, editor and media relations specialist. Her diverse background includes the medical/health care field, higher education and national not-for-profit organizations and associations. Susan’s unique ability to tell compelling stories that explain complex issues, inform, educate — and sometimes provoke a laugh — make her the “go-to” person when you want a top notch writer to tell your story.